Keraton Yogyakarta (Yogyakarta) or often referred to as the Palace of Ngayogyakarta Hadiningrat Kingdom is located in the heart of the province of Daerah Istimewa Yogyakarta (DIY), Indonesia. Because his place is in the Middle, which when taken straight line between Mount Merapi and South Sea, then the Palace became the Centre of the two. The Palace or the Royal Kraton Yogyakarta is the last of all the kingdoms in Java. When the Kingdom of hindu-Buddhist ends later at continue with the first Islamic Kingdom in Demak, then stand the other kingdoms like Mataram islam in pitch by Sultan Agung then walked and appeared at the Keraton Yogyakarta, founded by Sultan Hamengku Bowono i. up to now, the Palace of Yogyakarta culture still holds a very awesome. In the process, the Palace of Yogyakarta through many ups and downs of leadership and divisions. The most famous is the year 1755 Giyanti agreement, in which the Kingdom is divided into 2 (two) as the eastern region of what is now the Kraton surakarta (solo – the next adventure) and the Western region known as the Kraton Jogjakarta. However, the Royal Palace of Yogyakarta also keeps a history that cannot be forgotten by the nation granted Indonesia, including in the struggle to seize and defend the independence of Indonesia. Pretty much for review and written. 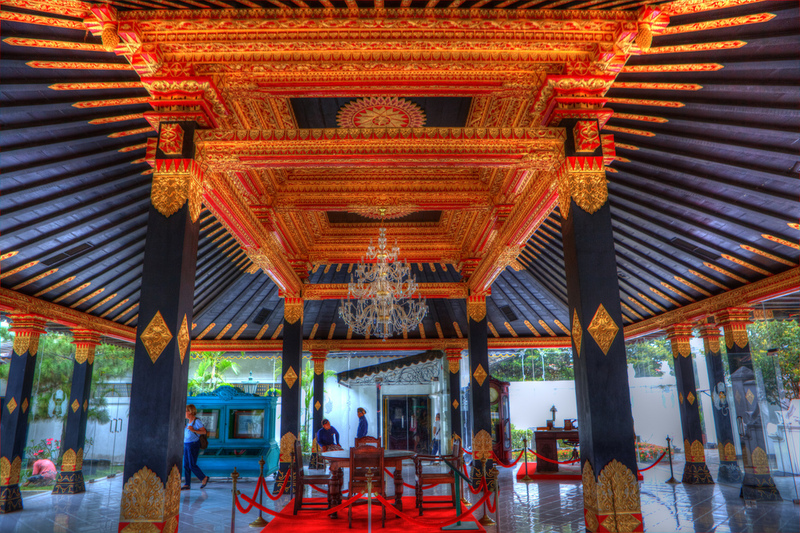 In addition, the Palace of Yogyakarta is very with the cultural heritage of the ethnic Javanese menajubkan that can still be found around and inside the Palace itself. When the Adventurers to Keraton Yogyakarta then, that simple description about the culture and beauty of the land of Java. Almost all found represented in one place is very appealing and riveting. How does, in the Palace still keeps about various arts, culture results, custom clothing range and form of Javanese-style home. Don't stop there, at the Keraton Yogyakarta also demonstrate how Javanese supelnya in bersapa and communicate with all the people who come there. Very exotic and exciting. 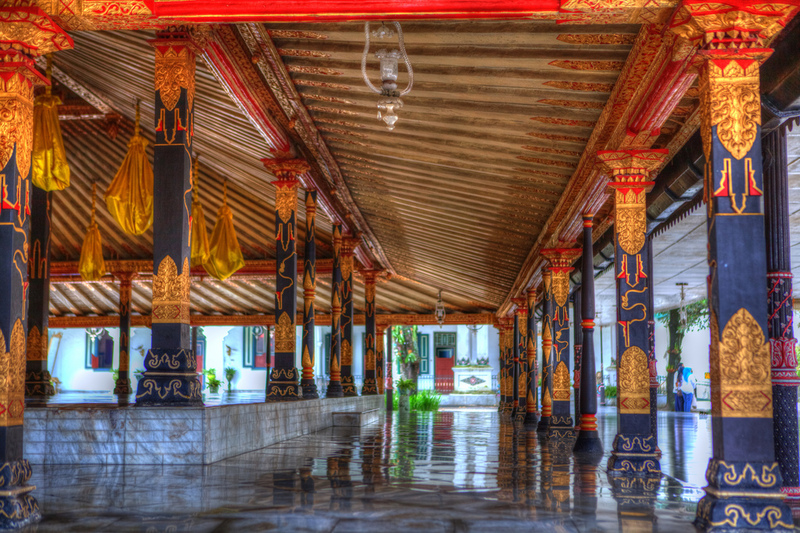 To go to the Palace of Yogyakarta is very easy, because it is located right in the Centre of the city of Jogjakarta. However, the Adventurer must also be nimble and can memorize the route which can be passed to the Kraton Yogyakarta. For Adventurers who drove from Semarang or Wonosobo (kretek – directly to the Western ring road) please pass route: Ungaran – Ambarawa – Yogyakarta, magelang, Magelang – Jl – Jombor – Jl Diponegoro (Tugu Jogja turn right) – Jl Mangkubumi – Jl. Malioboro – Jl. Ahmad Yani Street – Senopati – Jl Brigjend Katamso – Roswo – Mother Jl Jl William – Kesatriyan – Jl Keraton Yogyakarta. To that of the Solo or the effort or Kebumen is also almost the same just different way inbound route in the city alone. No doubt, dizzy, because road sign in Jogjakarta Kraton Yogyakarta found very helpful. 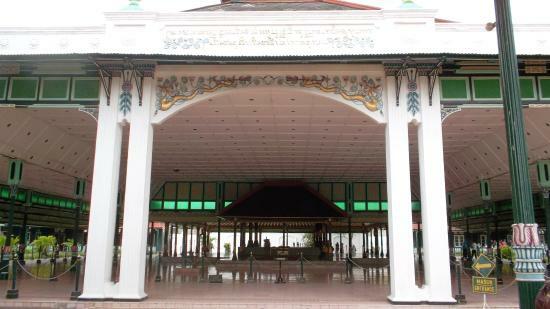 Admission to the Kraton Yogyakarta, only very affordable money set aside about Rp. 10,000.0-can enjoy almost any environment of the Palace mansions and beautiful. Adventurers in the require to not wear a hat or glasses when signing in to the environment of the Palace, not anything just to respect Javanese culture. Hours a visit to the Royal Palace for Sunday and another day in the limit from 10 am – 12 pm. Tips: Please feel free to come to the Palace of Yogyakarta about 9 hours, because there is a typical Javanese dance performance as a stylish Serimpi and amazing. The Palace of Yogyakarta, as a representation of the Javanese culture to be found when the Adventurers entered into the Palace, such as the Festival of dance-dance of Java on various stories (babad tanah jawa, epic ramayana) performed by dancers who are reliable and capable of attracting audience mesmerised as a sacred atmosphere carried a very hypnotizing. In gemelan traditional sounds accompanied my lovely mixed with the temples of Java chanted beautifully by pesinden and warangono of the Keraton Yogyakarta. In addition to dance, wayang performances are also presented a very interesting to look at these people, unlike most because her movements are almost similar to the movements of ballet. Javanese dance performance is done out in the open is similar to a Hall of the Palace, so the free adventurers freely watched from various angles. The perfection of a Javanese dance that beautiful deserves to be seen.